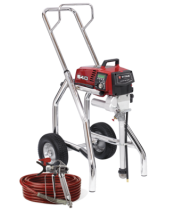 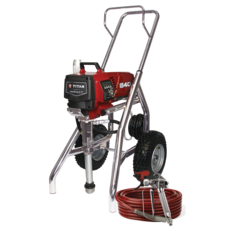 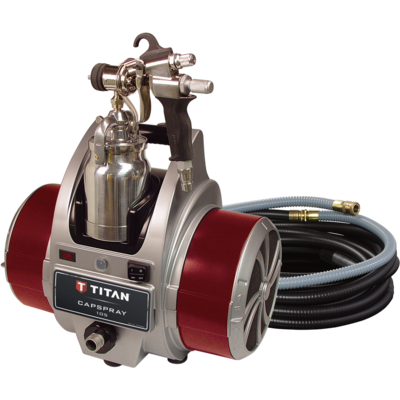 Titan Tools: A sprayer built for any type of job you need to tackle. 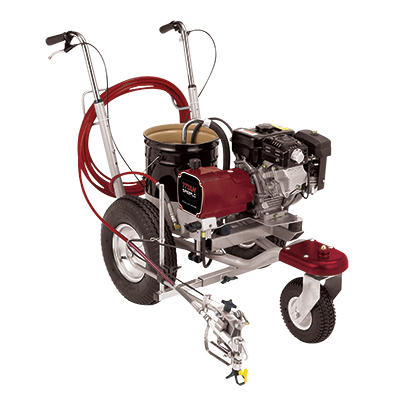 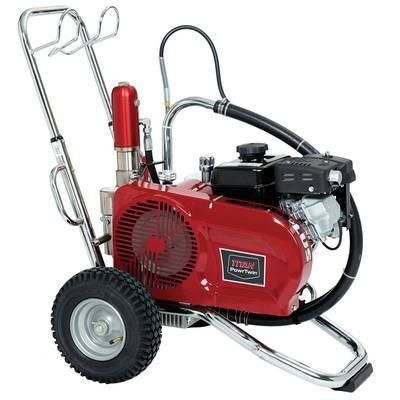 ​The PowrLiner 2850 is designed to withstand the rigors of steady, everyday use on pavement, fields and turf. 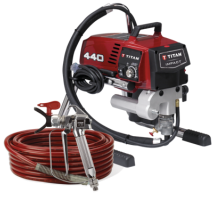 It’s the perfect intermediate line striper that can handle all one-gun projects too big for the smaller line stripers.